1. Please use the charger of the original or reputable brand. Lithium battery should use the special charger for lithium battery, and follow the instructions, otherwise it will damage the battery and even cause danger. 2. If the newly purchased mobile phone battery is lithium ion, then the first 3 to 5 times of charging is generally called the adjustment period, and should be charged for more than 14 hours to ensure the full activation of lithium ion activity. Lithium-ion batteries have no memory effect, but they are highly sturdy and should be fully activated to ensure optimal performance in future use. 3. Before the battery leaves the factory, the manufacturer has activated the process and pre-charged it. Therefore, the battery has surplus power. Some friends say that the battery is charged according to the adjustment period. The standby is still seriously insufficient. If the battery is a genuine battery, this kind of In the case, the adjustment period should be extended and then 3 to 5 times of full charge and discharge. 4. Before charging, the lithium battery does not need to be specially discharged. If it is improperly discharged, it will damage the battery. When charging, try to charge slowly, reduce the fast charging mode; do not exceed 24 hours. After three to five full charge and discharge cycles, the internal chemicals will be “activated” to achieve the best results. 5. 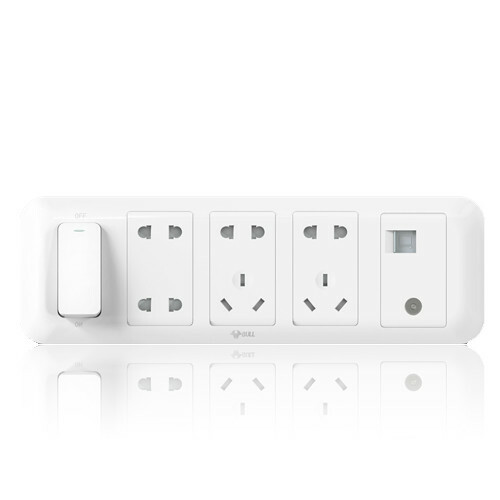 Some automated smart quick chargers only indicate that they are full 90% when the indicator light changes. The charger will automatically change to charge the battery with slow charging. It is best to use the battery after it is fully charged, otherwise it will shorten the use time. 6. There are many users who often turn the phone on while charging. In fact, it will easily hurt the life of the phone, because during the charging process, the circuit board of the phone will be hot. If there is an external call, it may be generated. Instantaneous return current, causing damage to parts inside the phone. 7. The life of the battery is determined by the number of repeated charge and discharge cycles, so try to avoid charging when the battery has excess power, which will shorten the battery life. When the phone is turned off for more than 7 days, the battery of the phone should be completely discharged and fully charged before use. 8. The mobile phone battery has self-discharge. When not in use, the nickel-hydrogen battery will discharge about 1% of the remaining capacity every day. The lithium battery will discharge 0.2%~0.3% every day. When charging the battery, try to use a dedicated socket. Do not share the charger with a home appliance such as a TV. 9. Although the mobile phone is within the coverage area of ​​the network, when the mobile phone is turned off and charged, the mobile phone has been unable to accept and make a call. At this time, you can use the mobile phone’s untransfer function to transfer the mobile phone to the fixed telephone nearby to prevent the loss of incoming calls. This method is also applicable when the mobile phone is not in the network coverage area or the signal is weak and cannot be connected temporarily. 10. Do not expose the battery to high temperatures or cold weather. When it is three days, you should not put your mobile phone in the car and expose it to the sun; or take it in an air-conditioned room and put it in a place where the air is blowing straight. When charging, it is normal for the battery to have a little heat, but it cannot be banned from high temperatures. To avoid this, it’s best to charge at room temperature and don’t cover anything on your phone. 11. Nickel-cadmium (N iCd) batteries must be fully charged before charging. After recharging, the battery must be fully charged. 12. 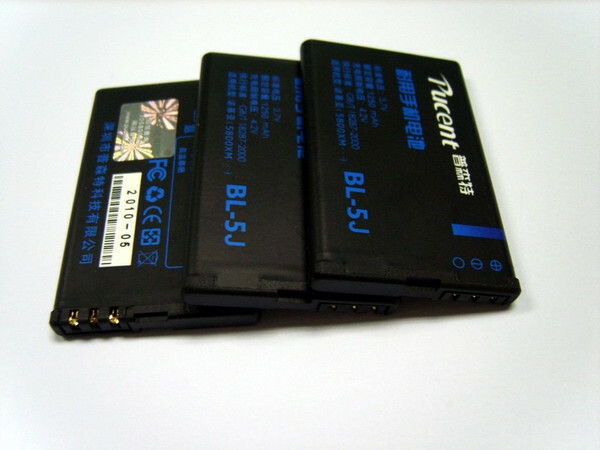 If the battery of the mobile phone is left unused for a long time, it is best to apply to the battery maintenance department for a live treatment. You can also use a DC constant voltage regulator to adjust the voltage to 5~6V and the current to 500~600mA. Connect the battery. Note that it can be released at the touch of a button, and can be repeated up to three times. After this treatment, the original charger is used for “adjustment period” charging. 13. When charging, the longer the time, the better. If the battery without the protection circuit is full, stop charging, otherwise the battery will affect the performance due to heat or overheating. 14. Lithium-ion batteries must use a dedicated charger, otherwise it may not reach saturation, affecting its performance. After charging, avoid placing it on the charger for more than 12 hours. If it is not used for a long time, the battery should be separated from the mobile phone. The above 14-point mobile phone charging method has been proved to be effective in extending the life of the mobile phone battery. The friends who need it can try it, saving money and saving resources. How to Android become more secure.